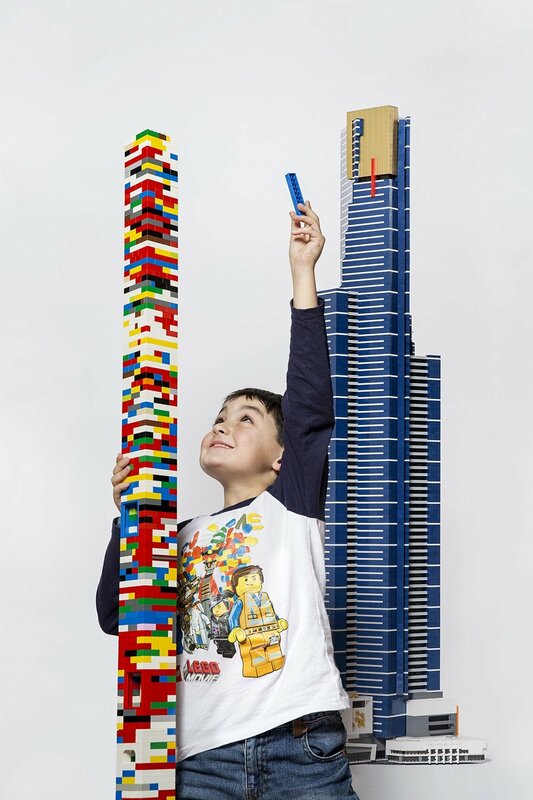 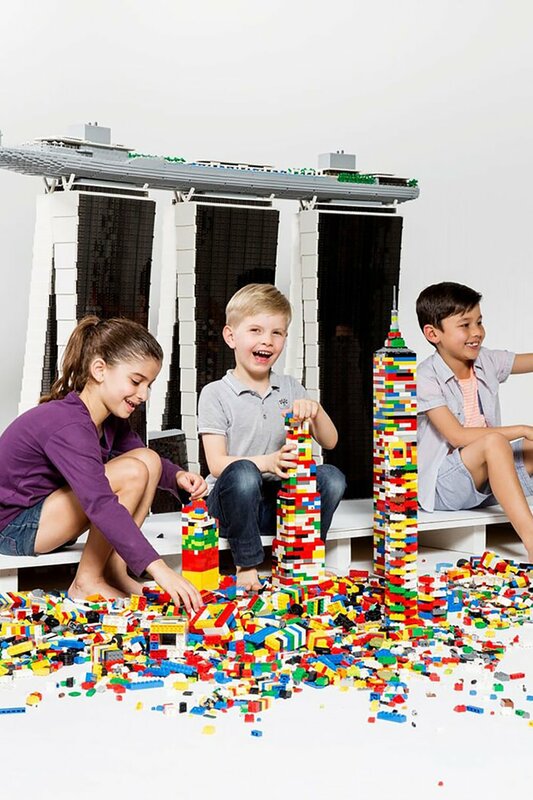 Towers of Tomorrow with LEGO® Bricks, a hands-on exhibition that features 20 of the world’s most astonishing skyscrapers constructed by certified LEGO® professional Ryan McNaught, runs from March 16 – September 3, 2018 at the Science Museum of Minnesota. 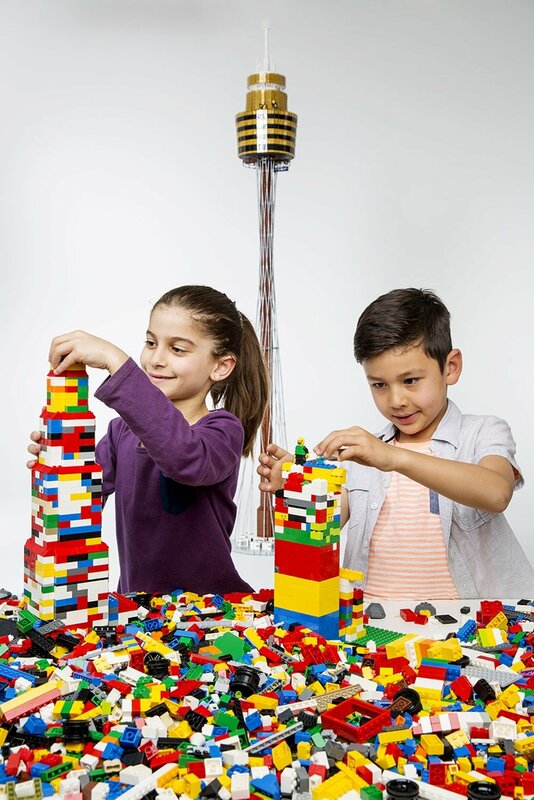 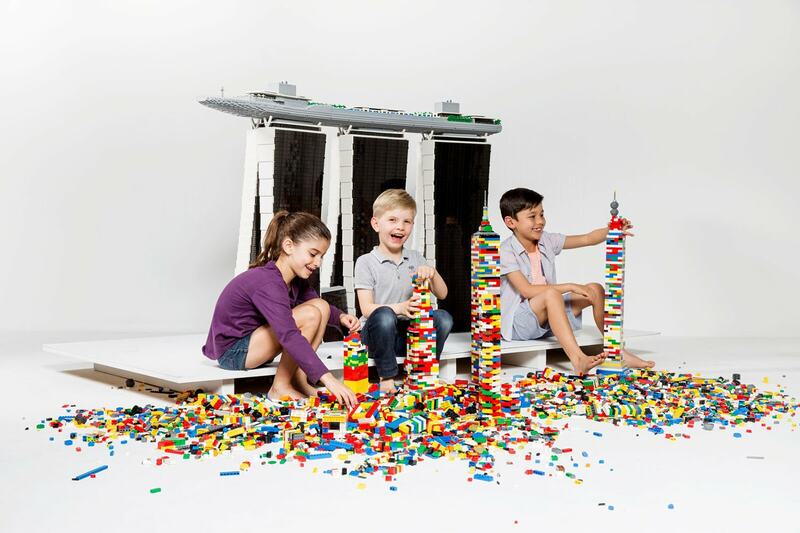 Towers of Tomorrow with LEGO® Bricks is a traveling exhibition from Sydney Living Museums, toured internationally by Flying Fish. 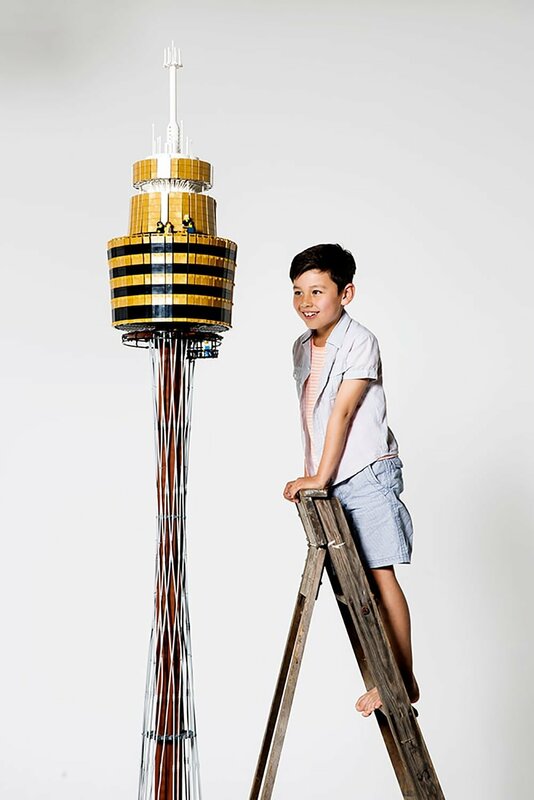 All photos © James Horan for Sydney Living Museums.